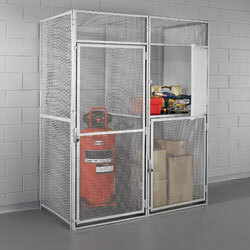 Buy storage lockers, metal storage lockers, industrial storage lockers, bulk storage lockers, & tenant storage lockers at Material Handling Solutions LLC. 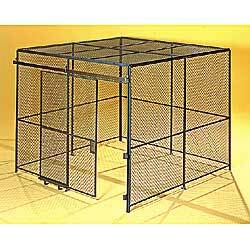 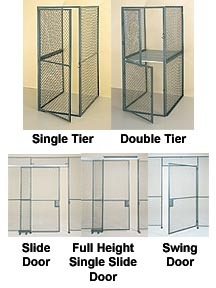 We carry single tier and two tier bulk storage lockers. 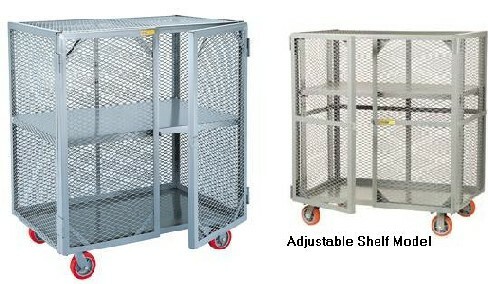 We can customize your lockers with or without tops, sides, etc. 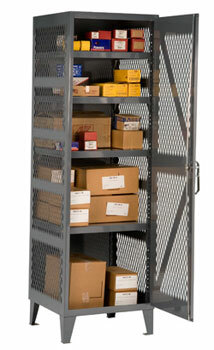 Please call us for all your storage locker needs and find the lowest price at Material Handling Solutions LLC. 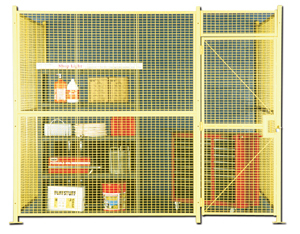 Material Handling Solutions is a distributor of industrial supplies, material handling equipment, office furniture and office supplies.